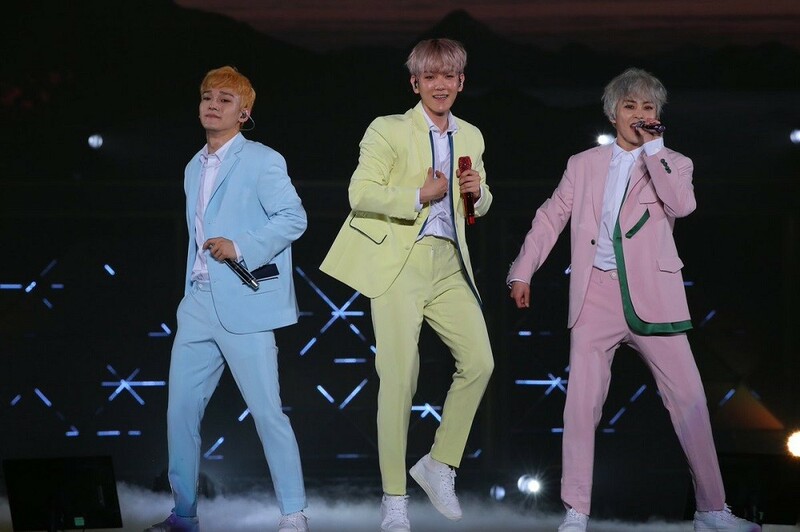 EXO-CBX kicked off their Japanese arena tour with a stop in Yokohama! 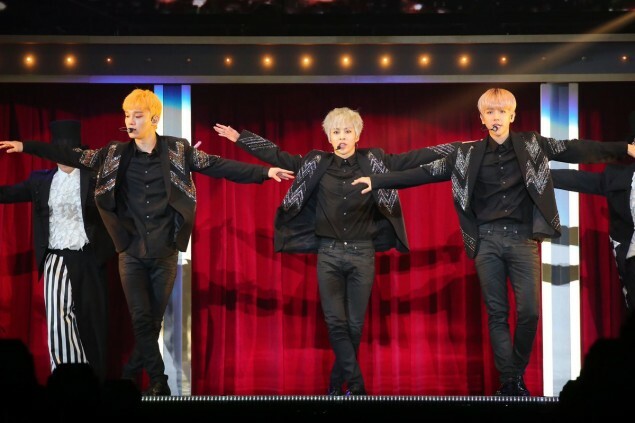 On May 11, EXO-CBX held their first area tour concert, 'EXO-CBX Magical Circus Tour 2018', at the Yokohama Arena. The concert attracted over 13,000 fans to the venue, marking this first day as a successful step into their concert series. 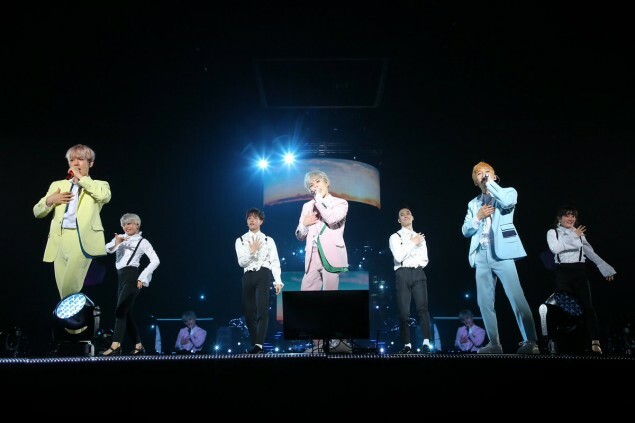 This is the EXO unit's very first tour in Japan, launched timely with the release of their recent album 'Magic'. Along with their latest track, the unit also sang songs from their previous Japanese album, 'Girls'. EXO-CBX will continue their tour for the next few weeks. They will complete their 3-day concert at the Yokohama Arena, then move onto three other cities of Japan - Fukuoka, Nagoya, and Osaka. It is expected that the entire tour will gather a total of 80,000 fans. Looks like everyone had fun!